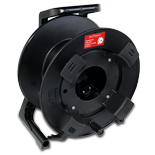 Cable Reel made of specialty rubber, ideal fit for the 100m network cable. 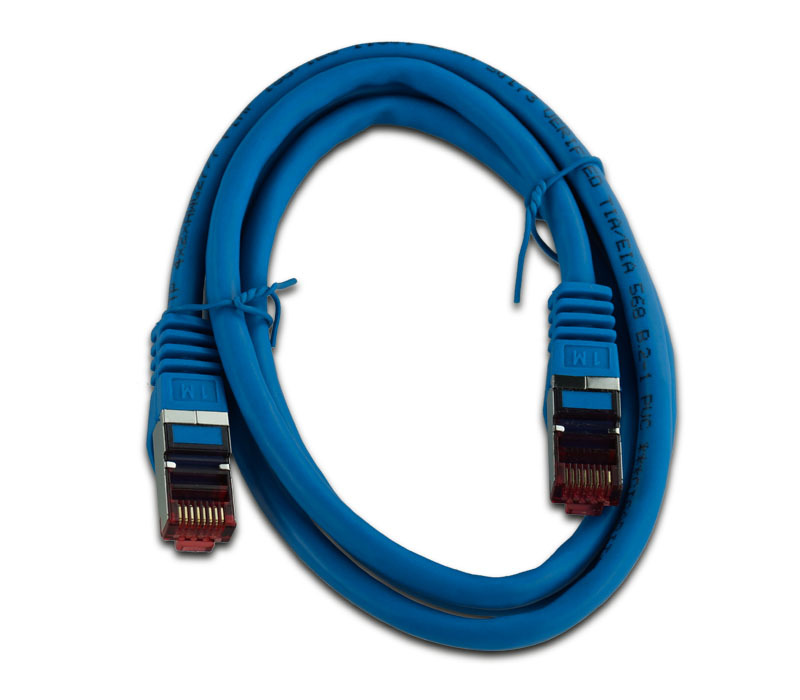 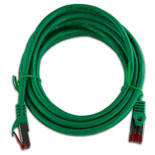 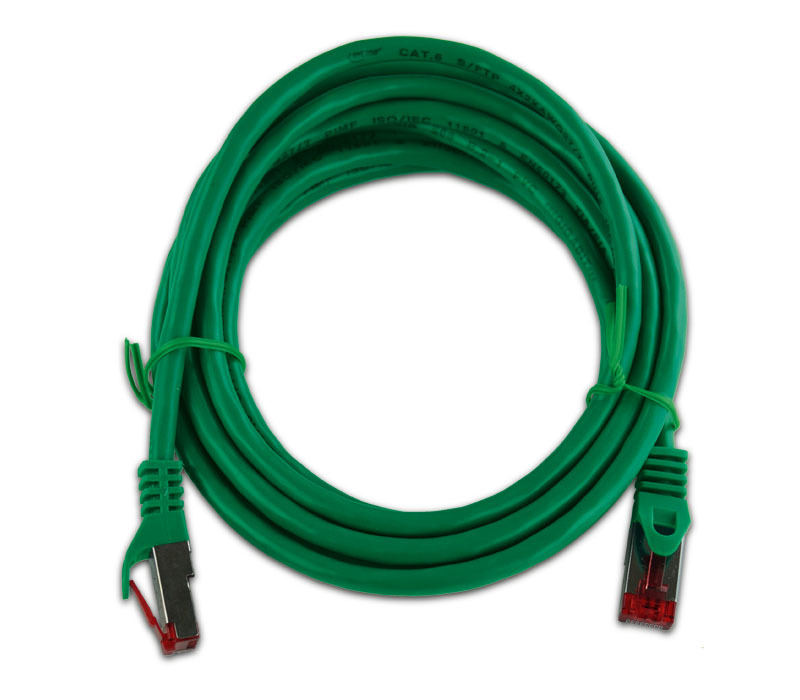 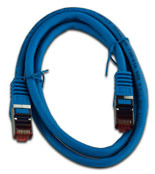 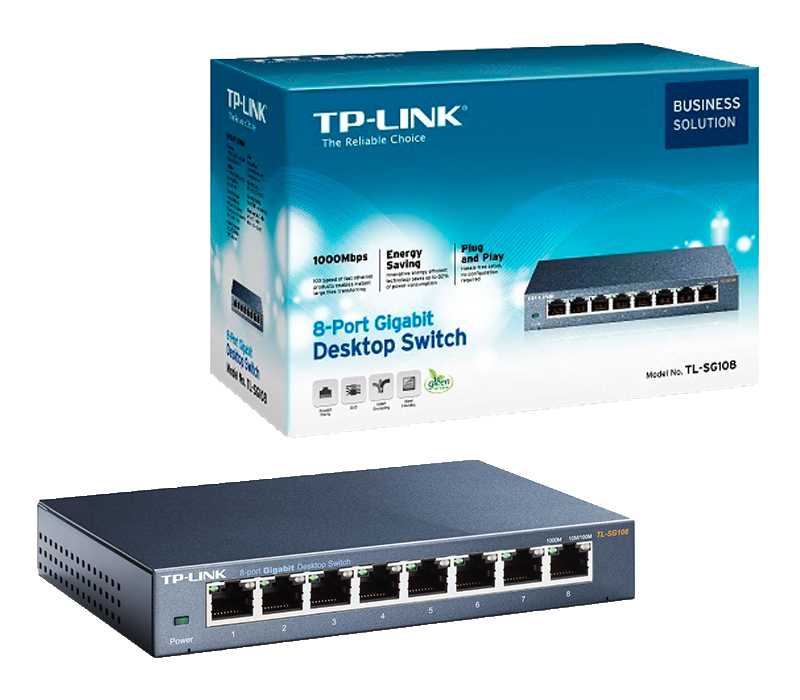 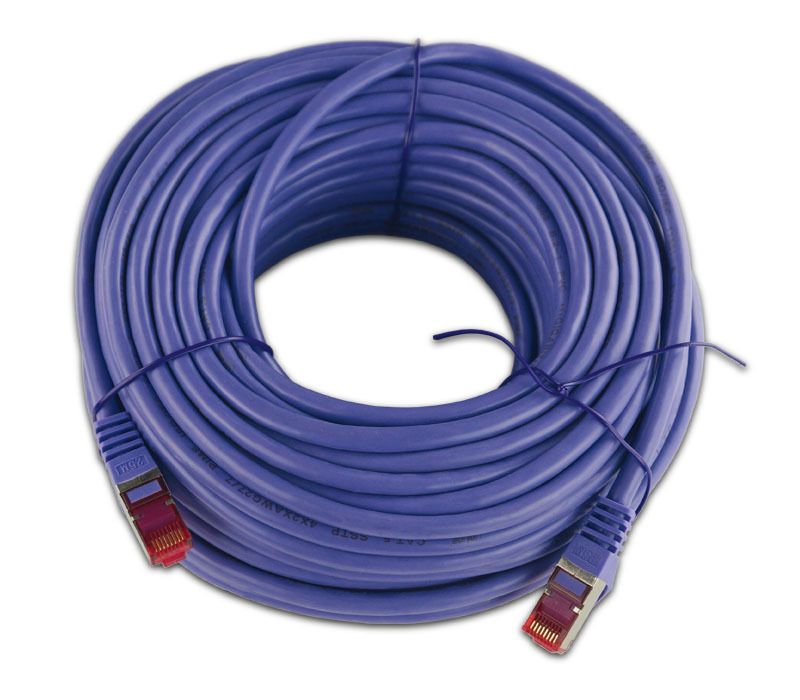 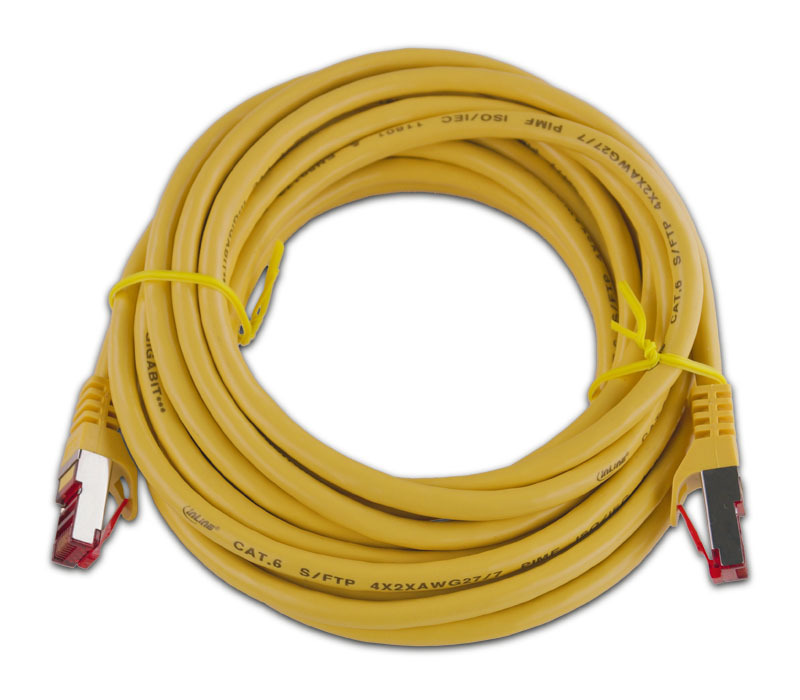 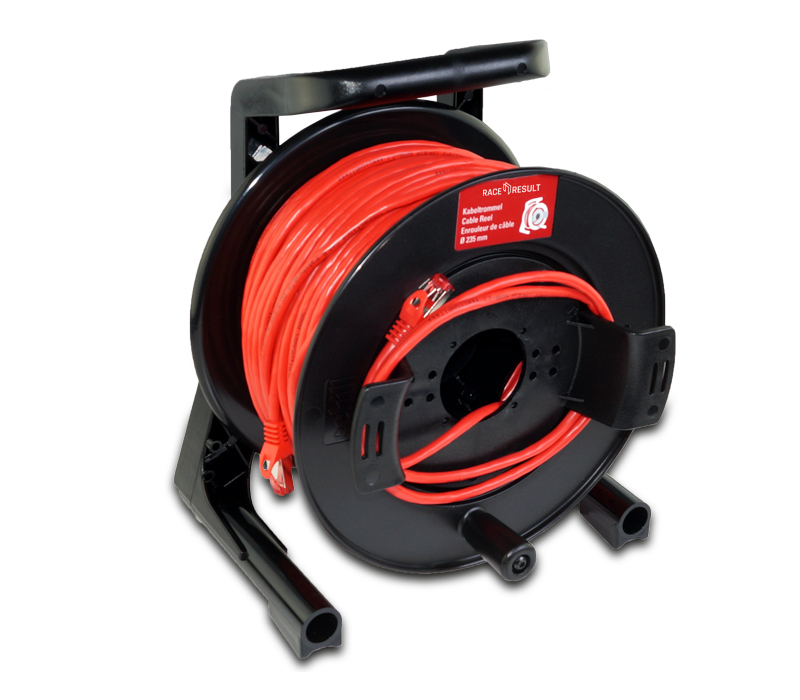 Will be delivered empty, therefore also usable for power and all other types of cable. 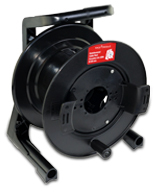 With brake to prevent accidental unspooling. 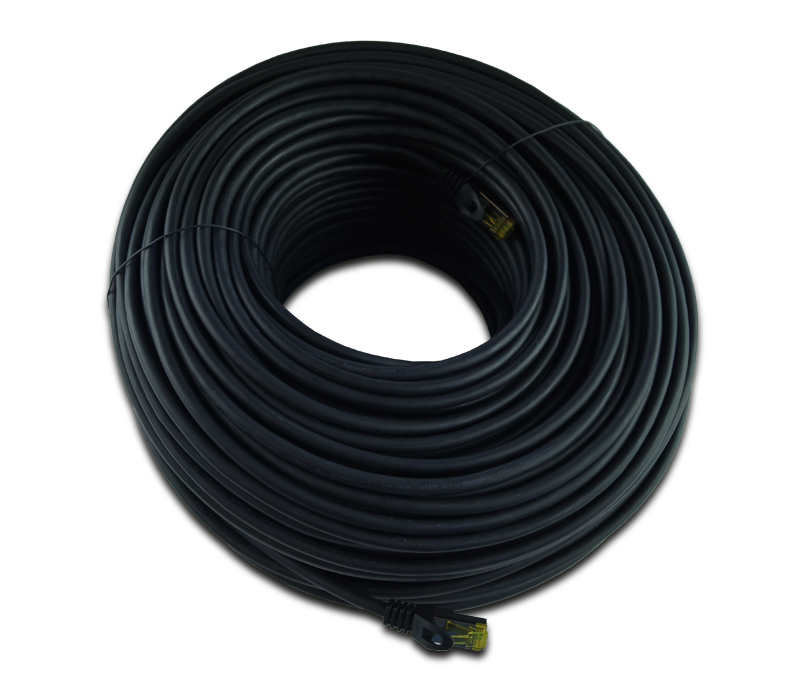 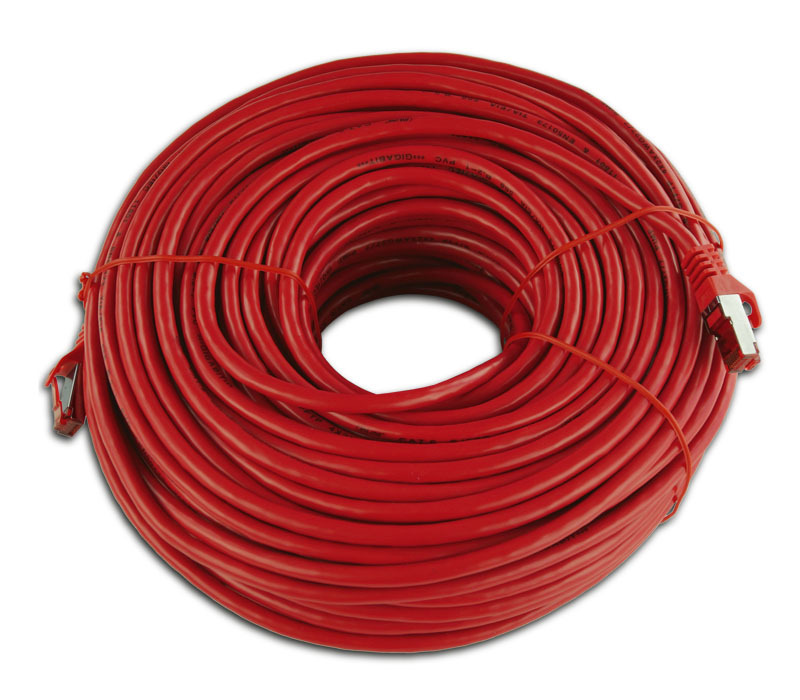 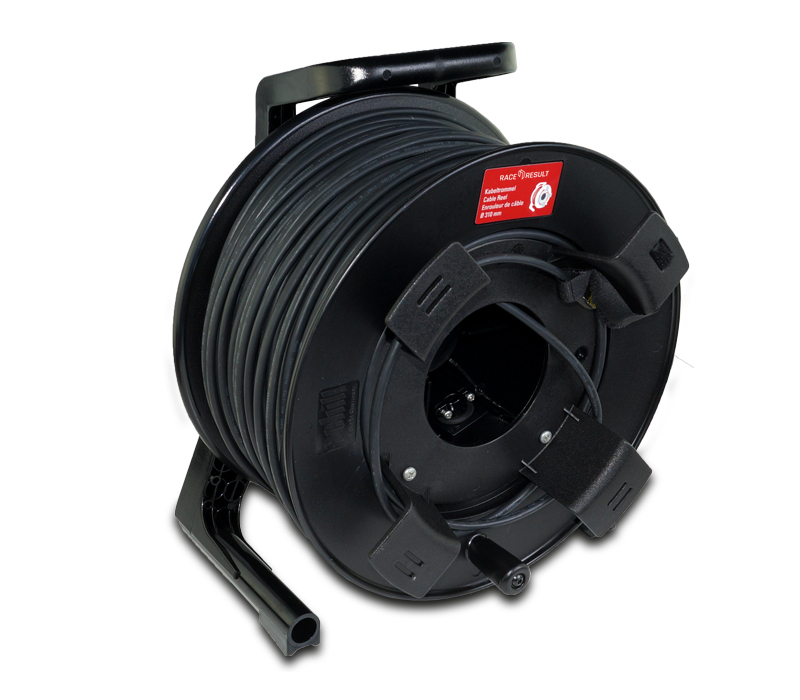 Cable Reel made of specialty rubber, ideal fit for the 50m network cable.